Need a Texas Interlock? Smart Start’s got you covered as an official, Texas-approved Ignition Interlock provider! In short, there are standards from the Texas Department of Public Safety that providers must follow before they can sell their products and services. Let’s go over these standards and why choosing a Texas-approved Ignition Interlock Device is important for you as the client. First, there are definite standards all Texas-certified Ignition Interlock providers must follow. The DPS establishes these minimum standards for Texas Ignition Interlock providers to abide by to conduct their business in the Lone Star State. These standards can include: regular inspections of a provider’s service location; the Ignition Interlock’s technology such as anti-circumvention features; court compliance for clients to meet their DWI Interlock requirements; and more. By following these standards, your provider such as Smart Start is saying that you can trust them to be a part of your DWI process and meet your Interlock requirement with ease. Why Does Finding a Texas-Approved Ignition Interlock Matter to Me? All these standards by the DPS ensure your Ignition Interlock provider is conducting business properly and thus providing you an easy, stress-free program. 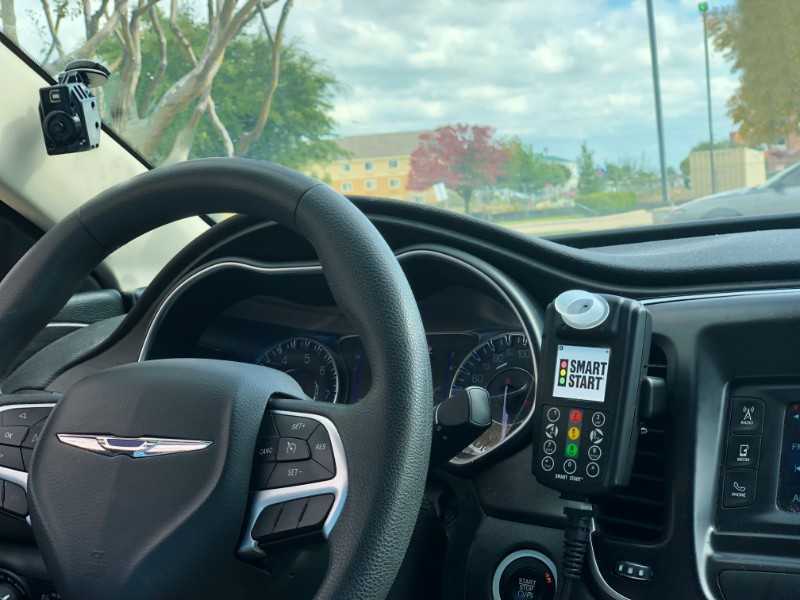 From our service locations to the 24/7/365 Customer Care Center available to you, Smart Start meets these standards and more as the number one Texas Ignition interlock provider. How do we go beyond the standards? We provide excellent pricing, service and appointment availability for our clients. That’s right! We are one of the only providers that offers same-day Interlock installation appointments. We also offer more service centers with longer hours and availability during weekends. Not only that, but we can install our Ignition Interlock on any type of vehicle, whatever make, model or year it is! You can’t beat the convenience of Smart Start. We’re here to help you install your Texas-approved Ignition Interlock fast. Schedule your installation appointment today by calling (800) 831-3299 or by filling out our online form.